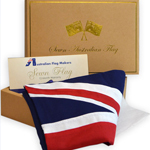 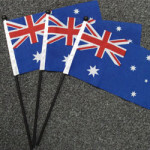 Whether on the field or headed to the stadium, the athletics flags from Australian Flag Makers are sure to get the fans pumped about the game, no matter what the sport! 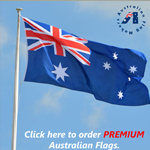 The type of flag you order matters. 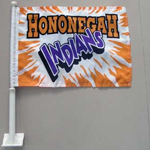 The kind of flag you fly indoors at a volleyball tournament is very different than the kind of flag that flies outside at the latest rugby match. 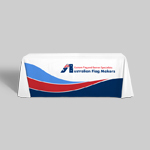 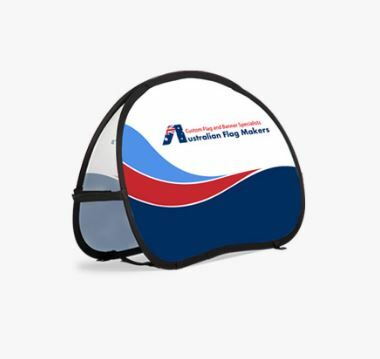 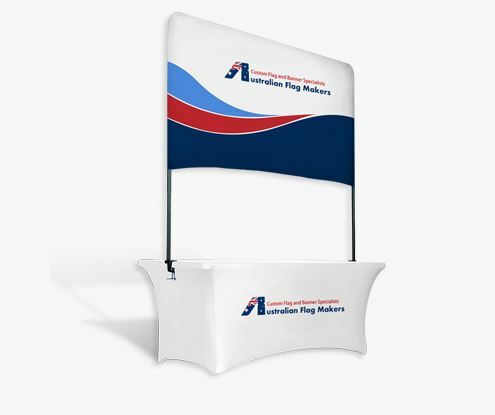 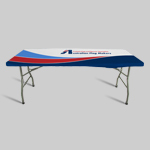 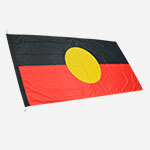 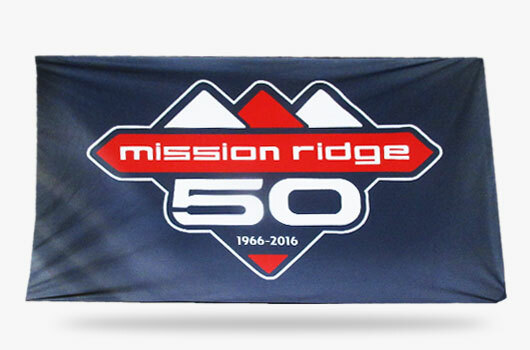 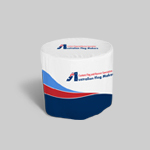 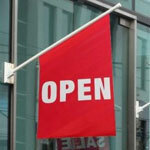 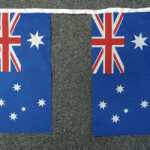 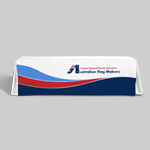 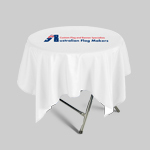 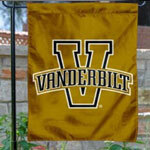 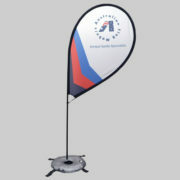 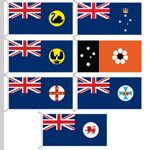 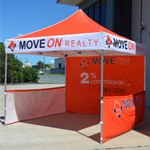 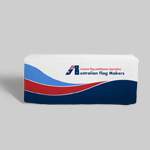 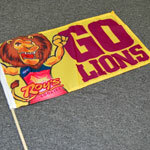 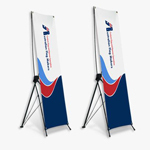 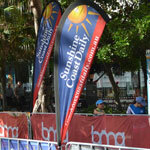 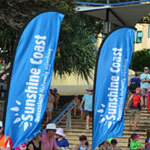 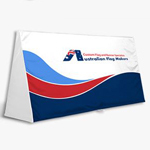 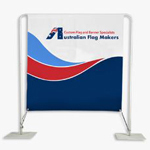 At Australian Flag Makers, we can create custom athletics flags for every sport or athletic association. 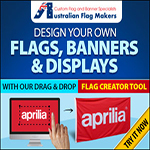 From cheerleading to football and everything in between, we can do it all, which means we know how to create indoor and outdoor flags too. 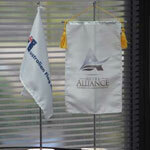 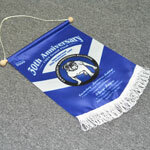 We only create flags that last the test of time, which means our flags can even be tossed in the washer. 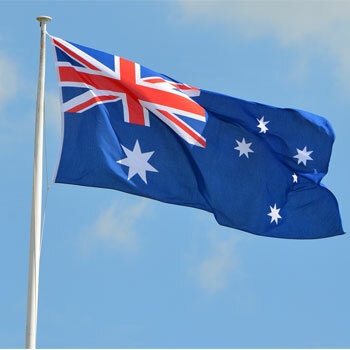 Rain or shine, we can guarantee that a flag from Australian Flag Makers will get the players and the fans pumped for the game! 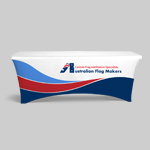 Quite a bit goes into the design process. 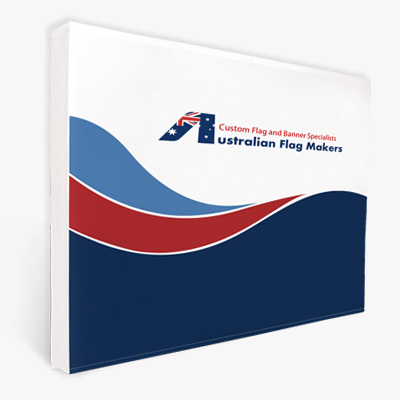 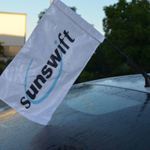 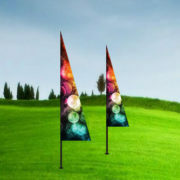 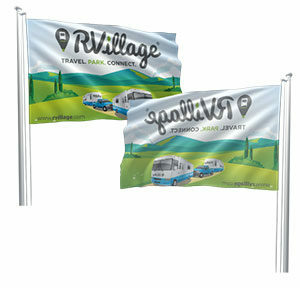 You have to choose the kind of flag you want, how big you want it to be, what you want printed on the flag, what printing process you want, and more. 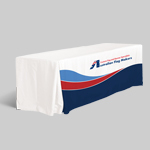 When placing an order, you want to make sure you get everything right. 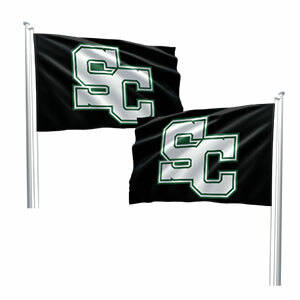 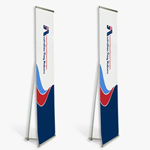 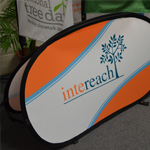 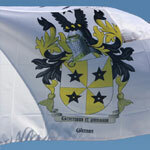 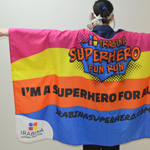 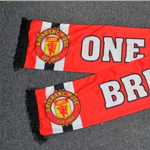 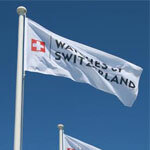 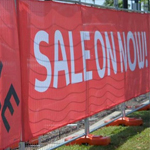 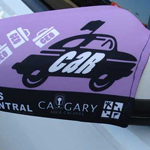 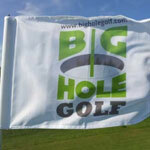 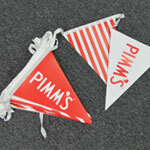 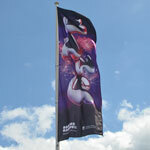 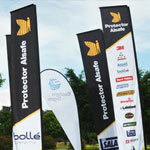 That’s why one of our designers will work with you to design your athletics flags. 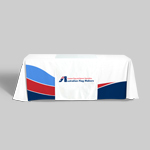 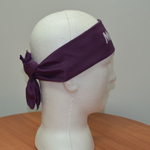 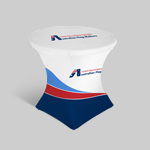 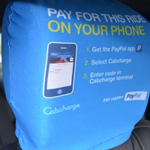 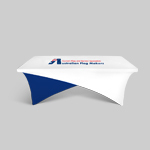 Then, we’ll send you a free digital proof so you know exactly what they will look like when they are shipped to you. 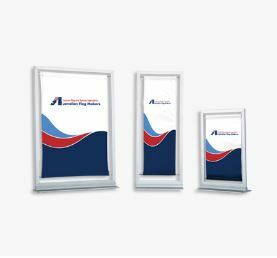 We can provide you with a free estimate to get you started! 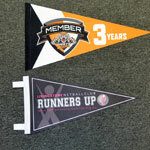 Call or fill out our form and start designing a flag for your team today!